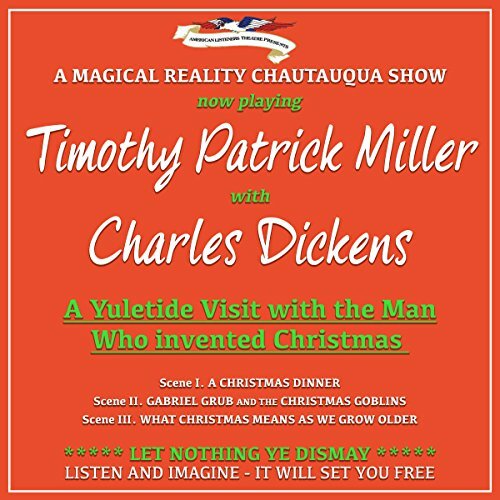 Voir les résultats lus par "Timothy Miller"
It is hard to imagine Christmas season without the rich and fanciful Yuletide tales of Charles Dickens. Indeed, late 19th century newspapers in both England and the United States hailed him as "The man who invented Christmas". 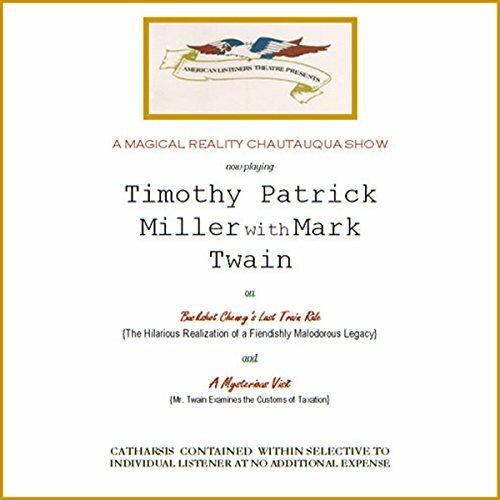 This Magical Reality Chautauqua Show Presentation illustrates why. Dickens guides us through scenes of merriment, redemption and poignant joy. 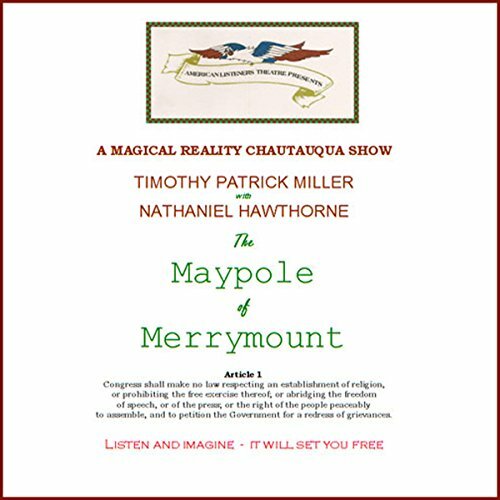 With Nathaniel Hawthorn's "The Maypole of Merrymount", A Magical Reality Chautauqua Show records a pivotal incident in our earliest American history, with legend and lore casting significant light on our origins. Hawthorne's craft allows us to be present for the birth pangs of our wildly adventurous American enterprise. 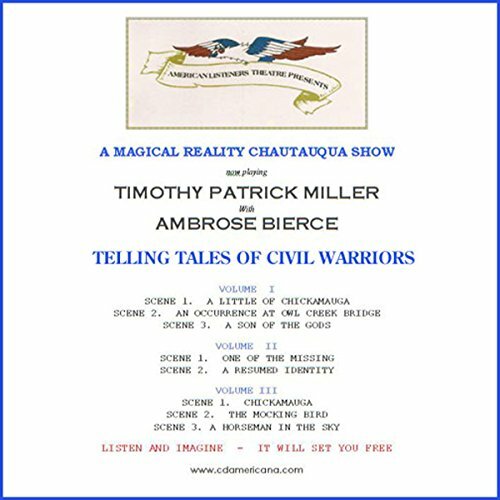 "Telling Tales of Civil Warriors" has been adapted and expanded from the Audie Award-winning production of The Civil War Tales of Ambrose Bierce and has been selected by AudioFile magazine as a recipient of it's prestigious Earphone Award. Telling Tales of Civil Warriors was recorded by Joel Block at The Production Block Studios. Here's a unique twist on the Cinderella story. 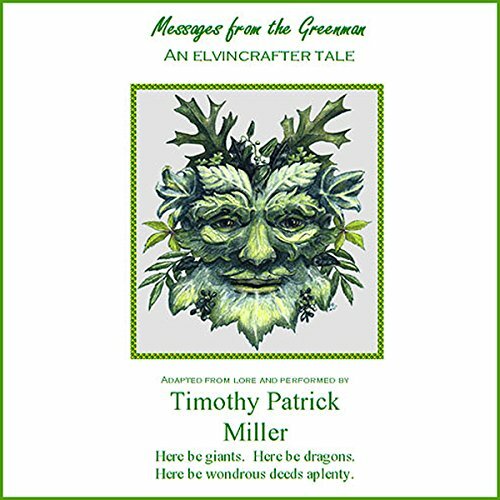 This is an amusing, wry tale of a king's son, a neighboring king's daughter, a sulky dragon - and the wise Greenman. With "Buckshot Cheney's Last Train Ride" and "A Mysterious Visit", a Magical Reality Chatauqua Show celebrates the comic genius of Americana's premier folk humorist. Mark Twain has been making us laugh for generations and, with "Buckshot Cheney's Last Train Ride" and the preposterous income tax insights of "A Mysterious Visit," American Listener's Theatre presents us with the greatest known antidote to the waves of fear that grip the nation: some belly shaking laughter at the expense of our tormentors.